Now that you are a hubber it is time to figure out how to increase your scores. This can be a complicated thing to understand and in some ways harder to change, but you have the power if you are willing to put work into it. You can get closer and closer to a perfect author Hubscore. The perfect Author Hubscore is 100. I wanted to make a note that this is something not many people can get to or maintain for long periods of time. As I write this there are two authors with 100. I have seen both of these and a few others fluctuate between 98-100. While you should aim for a high Hubscore and feel proud as you get there, you shouldn't feel bad if you aren't 100 or aren't there every day! Your author score is based on a huge number of factors. Some of them are easy for you to change and grow, others are a little harder. While this list is just the published list and there may be other factors, knowing these things can help you with increasing your score. Participation. Part of your author score is based on participation which includes all of the following activities: reading and commenting on other hubs, forum activity, flagging content violations, and rating hubs (thumbs up or thumbs down). Your Hubs. Part of your author score is determined from the number of hubs you have, your hubscores, and traffic that you get from those hubs. It is also important to note that how recently you last published also has an effect on your Author score. Your Fans. Your fans also help increase your author score. Reading other content. When you decide to answer a request, read the other hubs first. You can comment, rate, and make sure that your content is different. You can also search for similar topics when you have original ideas. Read them, comment, rate, and make sure your content is different. Forum Activity-If you have a question on Hubpages, ask it in the forum instead of requesting a hub. You can also ask others to review your work and to give you suggestions on improving it. Flagging-While I don't suggest that you go searching for content that isn't allowed on Hubpages, if you do come acrossed it, then let the administrators know. 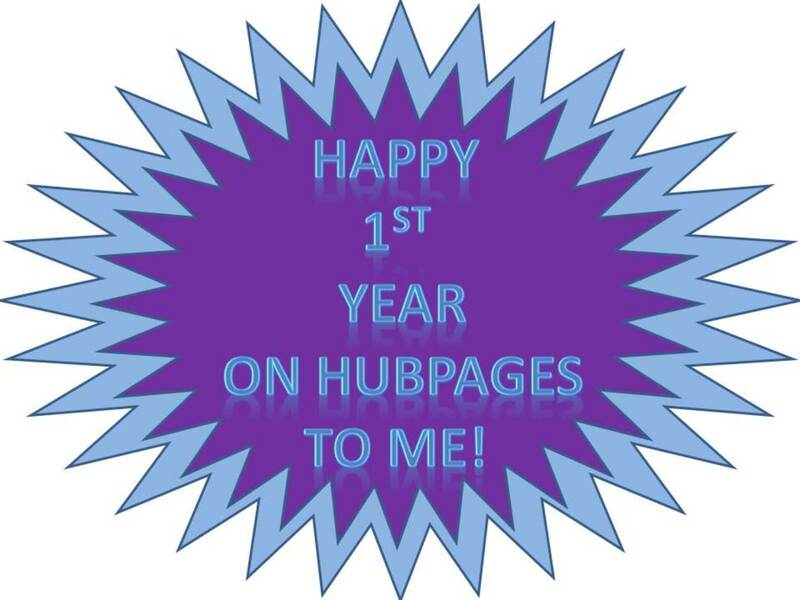 Not only are you participating this way, but you are also making Hubpages a better place for everyone. Your fans can help to make your author score higher. You get fans by writing good content. Often times writing on a wide range of topics can help increase the number of fans you have because they are interested in different things. Write your best and you will get fans. No one sets out to get a bad hubscore or to make a bad hub. But with a little extra work you can aim at improving your Author score through your hubs. Write your best. Make sure that each hub you write is your best. Include a lot of detail about the topic and get in depth with it. While a lot of factors go into your hubscores, this will help you make your best hubs. Write a lot of hubs. Quality is important, but so is quantity. You aren't going to get the highest of author scores with a few hubs. The more you write, the better your score will get. Promote your hubs. You can bookmark your hubs and you can also leave links to your hubs where you go including your blogs, your profiles, and other places that aren't spam (be careful to not spam any particular site). Don't be over promotional of other sites. Hubpages doesn't like you to be overly promotional of other sites. Sure they want you to share your knowledge, but they don't want you to spend all your time here spamming. If you do, you will be penalized which can hurt your author score. Make sure you write often. You will want to keep writing to get and keep a good author score. Because your hubscores are a huge part of your author score it is a good idea to know how your hubscore is calculated. Traffic. 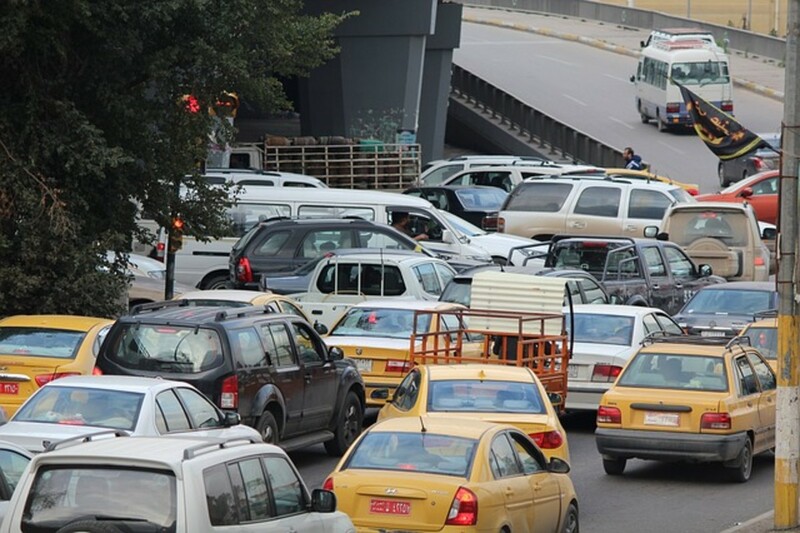 One part of your hubscore comes from your traffic. You want a lot of traffic, but you also want a lot of traffic from more then just Hubpages. The percentage of non-hubpage traffic is important! Your hub. Your hub is evaluated on length and uniqueness. You want a piece that is long enough to be indepth. A few sentences is a bad hub. You also want the content within it to be different then other things found on Hubpages and on the web. Hubpages does this so you aren't just copying Wikipedia or another site and making your hub that way. Votes. You will have some people who will vote either thumbs up or thumbs down on your hub. This will effect the hubscore of that article. Author Hubscore. Carefully entwined is the Hubscore for your hubs and your Author Hubscore. Work on getting both of these up can actually help the other! All That Leaves Me Confused. It may seem like a lot of information. 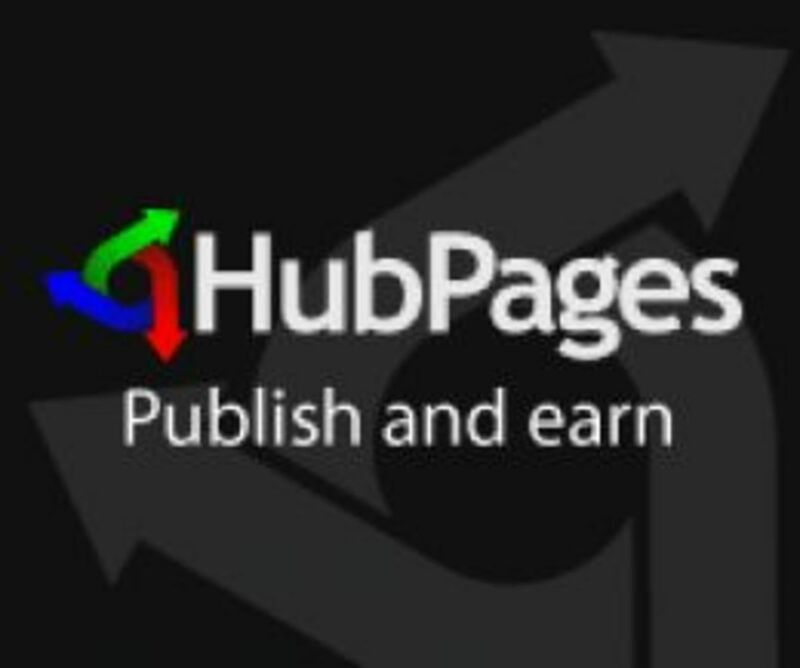 You can walk away and know that you can improve your author hubscore by participating in Hubpages and writing a lot of high quailty hubs. It also helps to promote your work here on Hubpages (both on Hubpages and around the net) and also making sure you follow all the rules. If you are struggling with topics this hub could help you figure out things you can write about! I have said it a million times. No one sits down hoping to write or create something that isn't good. You don't sit down hoping to create a bad hub, I don't either. But sometimes it happens. Everything you come up with isn't going to be a winner. That is just the way life works out. Here are a few tips for writing good hubs. Write what you know. If you stick with things you know or things that you have learned in the past, your hub or article will flow better. If you want to do something you don't know, make sure you do your research and that what you have to say is unique to the Internet. Take your time. Creating hubs takes a little longer then other articles. After all you have the power to piece it together for easy reading. Prepare your readers to skim it. You are on the Internet. A good portion of your readers will skim through and read only the parts that interest them the most. They are in a hurry. Keep paragraphs short, add bullets and numbered lists. Make sure your sections have a title. Make earning money a secondary part of it all. If you are so busy concentrating on how to make money, you will miss out on the people. Use the tools that Hubpages provides. There are a lot of ways to break up a hub and make it easy to read. Use all the tools to your readers benefits! Proof read and spell check. Does your hub sound good and make sense? Is it easy to read? Does it have a lot of errors? Well, find out before you share it with the world! Don't get stuck on the numbers. Numbers are important, but if you are stuck on them it will be hard to get past them. Remember that not everything you come up with will be a winner! Write on a wide range of things. Some things will do better here or there, but most important is to write a wide range of things so that you are getting fans, having fun, and that you have something to say. Be willing to give everything you have. To really do well, you have to give it your all. That takes a lot of work and willingness. You can improve your Author Hubscore. I know you can. I also know that I can. It will take time. Be patient and work hard. You will succeed if you have the right attitude. I know you can!! Great advice. I have never seen so many comments on one hub! An excellent hub and now I just have to pay attention on my hubs in detail and participate as much as I can to get that score right such a helpful hub. This article is useful and very easy to read. Thanks! Thank you. This is just what I was looking for! Great! now i know what to do to increase my score i am new to hubpages and im excited to reach my goals. Very much appreciate the information! Thank you for this hub. I wondered what the number was. I started yesterday on '25' now after publishing two hubs it keeps dropping all the time. Now it is '17'. In one day. I've been on hubs, voted on them etc and keeps on dropping.. Seems daft this! The tips you've provided in this hub are really useful and informative... thank you. I feel it's so important to emphasise that the monetary aspect of HubPages should be a secondary to writing good content... which, in turn, would lead to earnings anyhow. I increase my traffic, I am getting followers, I write as often as I can and I read and comment on other hubs. No matter what I do I can't break the 90s! I hover around 84-86 all the time! This hub has encouraged me to keep trying and keep writing! Thanks for the info! Great information indeed. Appreciate the work. Great tips! Very useful for hubbers just getting started and learning the ins and outs of the site. Great hub! I was really confused about the hub score and you clarified some of that for me. Thanks for the information-Voted up! Thanks for the tips, it definitely helps out when just getting started! That's really amazing for all the people like us that me that we are starting to use Hubpages. This is a great hub! It explains very well what to do to reach a high author hub score. Thank you for sharing! Voted up! Great for a new user like myself! Hoping to hit the 80 mark soon but need a few more hubs I see! Thanks again. Thanks for this, hopefully I will be able to increase my score. Thanks for the great information on maintaining and attaining higher hub scores! I've posted my very first hub today and wondering how to increase my scores allover. Thanks for a very relevant article! I've been stuck on 69, and I'm hoping to get to 75. Thanks for the suggestions. Lots of reading and learning to go for a newbie like me. Taking it steps-by-steps and I'm certain to get there! Thanks for the info, it makes so much sense. Good quality and participation in the community seem to be the keys. I'm also trying to get my hubscore up for dofollow links. Thanks for the advice! Never thought that author hubscore calculated on many factors. I need more than 80 hubscore to get a dofollow link on my HubPages. Hopefully will get that score soon. I was looking for this info since I'm new to Hub Pages, thanks for your awesome and to the point tips. Thanks. This is real good info. Keep it up! Wow! This is the best answer I have seen all night to my questions. Thank you. You clearly stated how I can raise my hubscore without confusing me. good article, good advice and easy to read. Thanks! Very helpful information, I really appreciate it! I am a new hubber. Thanks for the guidance. Thanks...i was really wondering how this stuff works..
Great Hub, thanks I will try to be a better writer. Great hub, I've been wondering how I can increase my author hub score. Your article is extremely helpful. thanks any more tips for a noobie? Thanks for this, if correct achieving a high hubscore just takes a little commitment to your hubpages account and some time. Keeping up with fresh content is the hardest thing to do whether on hubpages or you own blog. Thanks for writing this, and from all the comments you have helped a lot of people. I have been so busy writing for the last eight months that I have not paid any attention to numbers--but now I am trying to learn everything from numbers on my hubpage to traffic. Very good indeed. Thanks for information loved it. I'll try to apply those tips on my hub. Packed full of useful info. It's a shame there isn't a way to add an index at the top of a hub so readers can get to the stuff they want without skimming. Or, maybe there is, and I've missed it. Great hub , it got me the exact information i wanted to know , Thanks ! Thank you! I appreciate the time you put into this article. I would also tend to believe that backlinks may also increase your hubscore. Yes? Bookmarking this great information. Thank you, I tend to loose track of the purpose here. I get lost in all the reading i can do. 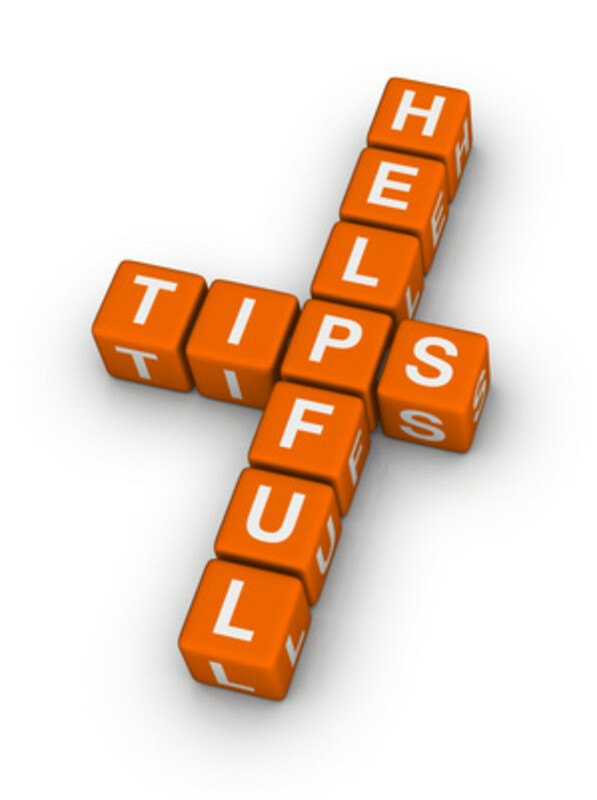 I am just 3 months old at hubpages so i these abobe mentioned tips are very useful for me. @Ting Tong...I just wanted to reassure you a bit. It is far too soon to start worrying about it. Just keep participating and writing and it will eventually creep on up there. Great info. Was looking at how I needed to do this. Wow! Brain drain. So much to remember ! Just getting started on Hub here. Very helpful for someone just getting started. Thanks! Thanks for the tips. Very useful and informative. Thanks for teh very useful hub! I am a very new "hubber" so this was extremely helpful for me. Thanks! Great tips and I think I'll start working on my hubscore now! I was eagerly searching exact thing what you have shared. Heartly thanks Aidenofthetower for sharing this enlightening post. Thanks so much for this info, I've been struggling to get my hubscore up for months. Some really great tips! Thanks. Excellent tips on joining in with the Hub community - with the side-effect of the (potential for) score increase. Great article. Hopefully now I can raise my score. . . .
That's a nice article! Thanks! I need to stop obsessing over my scores... I am watching my poor hubs like a hawk :) Thanks for the info! A lot for a new hubber to take in but very informative.Will try to implement. 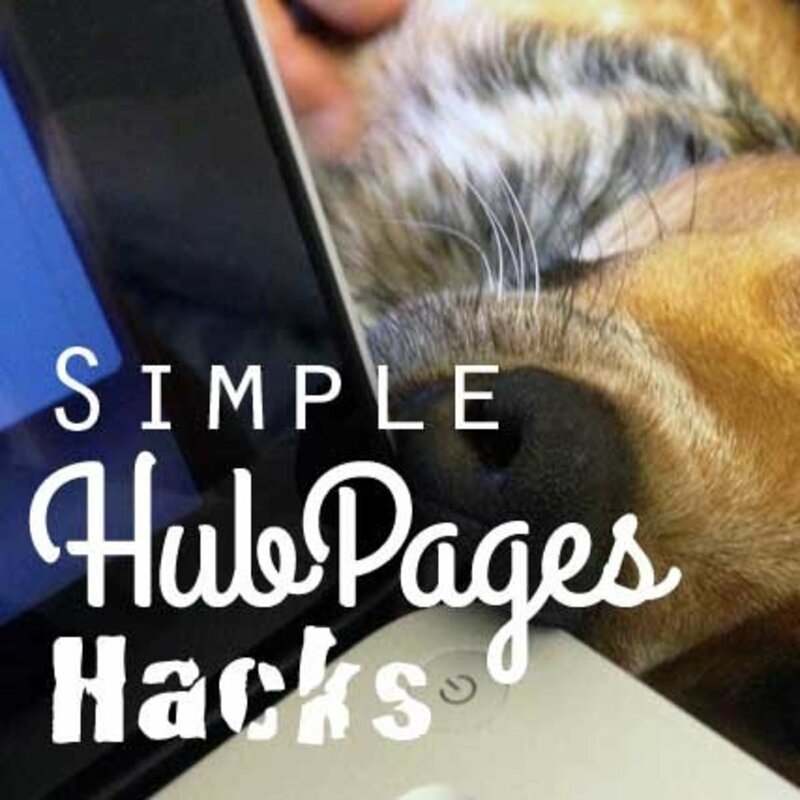 These are very useful tips, especially for those of us who are new to hubpages. Thanks for sharing this with everyone. Great hub with detailed advice. Great piece of advice. One may not be able to use all of these strategies but a combination of some of these is sure to work. In my opinion, the hardest part of all of these seems to be the quantity of hubs that need to be produced in order to achieve a high hubscore. Writing frequently requires a certain level of commitment on your part, but it might actually pay off in the long run. @javrsmith I am not sure when updates take place, but I have seen my number move up and down throughout the day. It doesn't do it often and it definitely isn't right away...Also I don't know if there is a delay. Today's work may not change anything until tomorrow at noon...I just don't know. Good advice here on how to increase my author hubscore. Does it update right away or do you have to wait overnight? Thanks aidenofthetower. Even though so many have commented, I just couldn't stop myself from thanking you for a very informative, lucidly written hub. I freak out when somebody writes a how-to piece and their own writing serves as a good example of what they are trying to say! Great hub! Thanks for this thorough and easy to digest overview - you've answered all the questions I had about hubscore! Great work but needs narrowing ! !